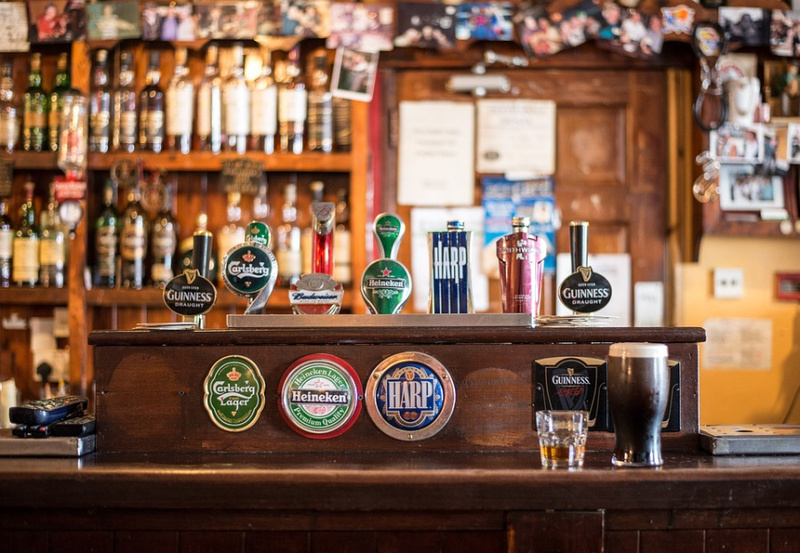 When a pint of pale lager, keg beer or cask ale is in order, you want to know you're walking into an establishment which serves up a decent brew. Microbreweries are a thing of the present, and the availability of 'craft' beer is on the increase, but whether you're looking for a pub which offers the finest craft ales, beers from local breweries or simply for a glass of your regular Heineken in a friendly neighbourhood boozer, there's a pub in Borough for everyone. This speciality taproom is the place to discover interesting brews and the world of brewing, with an ever-changing list of first-rate beers. The venue itself is small, scribbles decorate the walls, and the selection of bottled beers seems endless – no beer lover will feel lost in here. Keg and cask beer is on offer, and you will likely find multiple beers you've never heard of, let alone tasted, before. Every hour is happy hour here. A traditional Victorian pub, The Royal Oak is operated by Harvey's Brewery in Sussex. This is the kind of pub where ale aficionados will feel at home, and there is a strong selection of winning brews from Sussex here. The prices are reasonable, the staff are warm and welcoming, and there's a pleasing, community-friendly atmosphere. What more could you ask for in a pub? The Boot & Flogger is a local favourite. Located close to Borough Market, this venue is first and foremost a wine bar. A seasonal British menu is available and an impressive wine list, while the décor is characterised by oak-panelled walls and elegant wooden furniture. Beer drinkers are also well catered for. Named after former British Prime Minister, William Ewart Gladstone, this pub became known as a live music venue and used to attract large numbers of people of an evening. But in recent years, property developers had the venue in their sights. Luckily, its value as an asset to the community was recognised, and it was refurbished and reopened last year. The live music nights are still a feature of the venue, craft beer is on the menu, and offerings from the Hammerton Brewery, while hungry customers will find satisfaction in the hearty Anglo-Indian dishes. Borough has a lot to offer, whether you're looking to invest in property to let, buy or rent in the area. If you want to let property in the Borough area, get in touch today for a free lettings valuation. What can we do for you? Buy, sell, let or rent property in Borough.